Find the complete list of top-ranked schools in Central Delhi. List of best high name and top standard International schools in Delhi-NCR. Check out the list of all the Top Ranked schools in and around Dwarka, New Delhi. Find the best schools for your child nearby you in East Delhi. This category shows a list of top schools in Faridabad. Find the complete contact information of schools. Check out the list of all the top-ranked and high quality education providers schools in Ghaziabad. 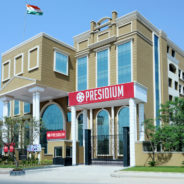 Reputed and Top ranked school in all over Gurgaon you can find here. The complete list of Noida top class schools listed at Delhi schools directory. 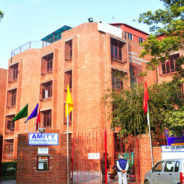 This category shows a list of best schools located in North Delhi. List of top-ranked schools in Rohini with full address and contact information. South Delhi top famous schools listed in one place at Delhi schools directory.